To understand the true historic relevance of the celebrated town, we turn the history pages back to the 17th century, when the first British explorers made landfall at the island's shores - a place they initially dubbed Jamestown. But a name change and centuries later, the preservation of their pioneering efforts are ever present on the island. Day to day the pulse of Holetown beats strong, but each February, the city truly comes alive with the weeklong Holetown festival - the epitome of Barbados’ deep reverence for its historic roots, and there is no other festival that is most pertinent to our historic heritage. 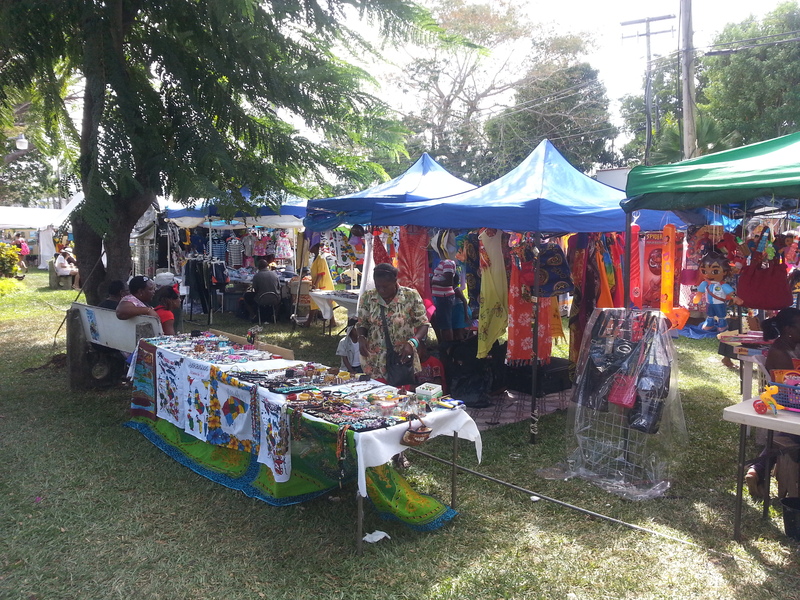 The Holetown festival is brimming with fun, relaxation and discovery. Several events take over the town’s streets, pastures, shores, neighbourhoods and any other available public space. This year, from February 12 through 19, the festival presents its customary line-up of musical renditions, memorial talks, the popular Floodlit Tattoo, bus tours of the historic town and the exciting road races! But it all culminates on the weekend of February 18 and 19 with the annual street fair, soca show and the Queen of the Festival pageant. 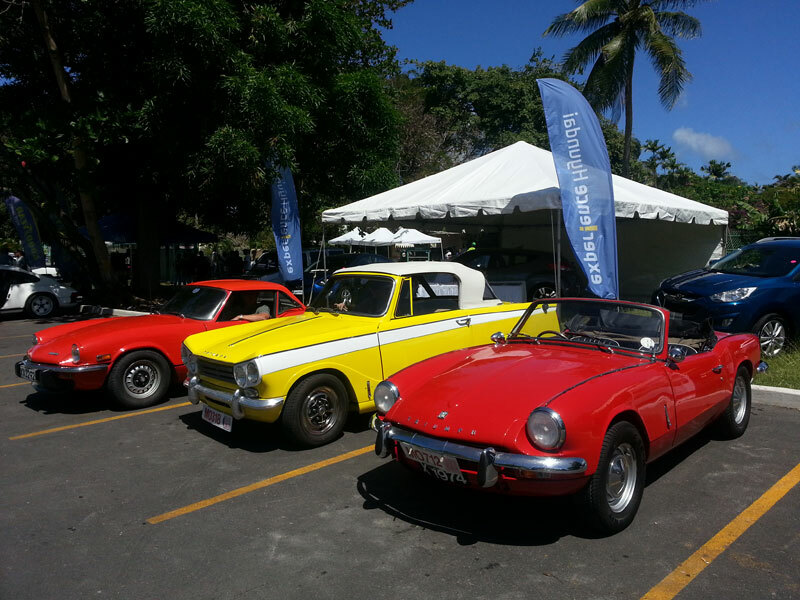 It is truly a cornucopia of activities and events for the whole family! However, this is not all that Holetown has to offer. 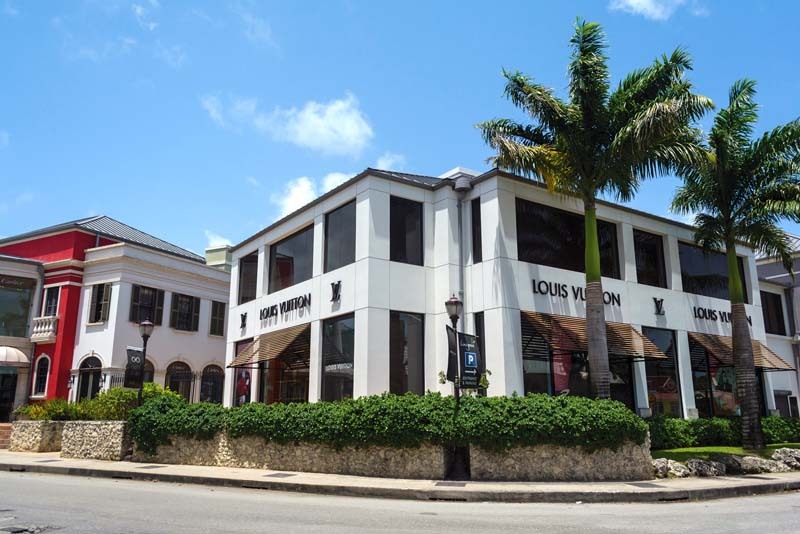 After the festive air dies down and everyday life resumes, the town beckons again as an active commercial district, offering duty free shopping at popular stops including the Limegrove Lifestyle Centre and local favourite Cave Shepard which is a mainstay on the shopping landscape. Visitors and residents of the area are also reminded of the island’s grassroots through the town’s vendors who sell their craft in and around the endearing chattel house village - a village which is an architectural ode to the island’s authenticity. And for those who have come because of the coast’s luxurious allure, the historic town is home to several international restaurants including the beautiful Tides Restaurant, cafes, lounges including the Drift, the Red Door nightclub and bars that are ready to take your cares away. Holetown and the surrounding areas are also the street address of serene neighbourhoods that make for a beautiful coastal living experience. From the stately Sandy Lane estate and Royal Westmoreland to the quaint Sunset Crest, there are countless options from which you may find your perfect home. Peruse the lovely options at our website, including Cassia 168 at Westmoreland; Golden View 421, Sunset Crest 246, and Hibiscus 95 at Sunset Crest; and, Sundance 2 along the main vein heading from Bridgetown to Holetown. 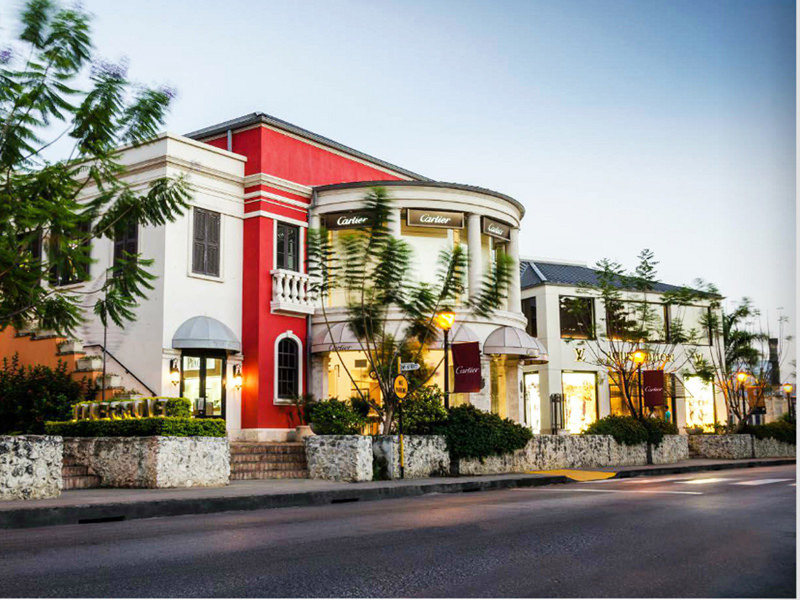 Therefore, Holetown offers the dynamic duo of luxury and heritage, and while the town dazzles with its international persona and rich history, it may very well accompany the address of your perfect family home!